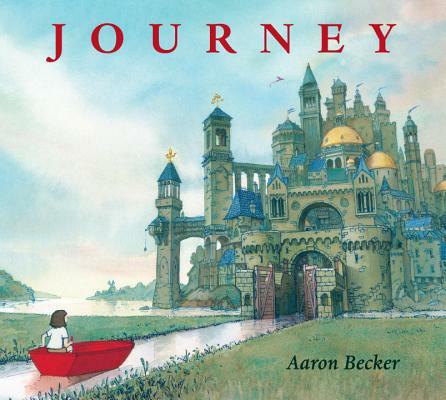 I read lots and lots of children’s books. Lots. Yet, at the end of the year when I put together a list of my favourites, the task is easy because there’s always a handful that standout. 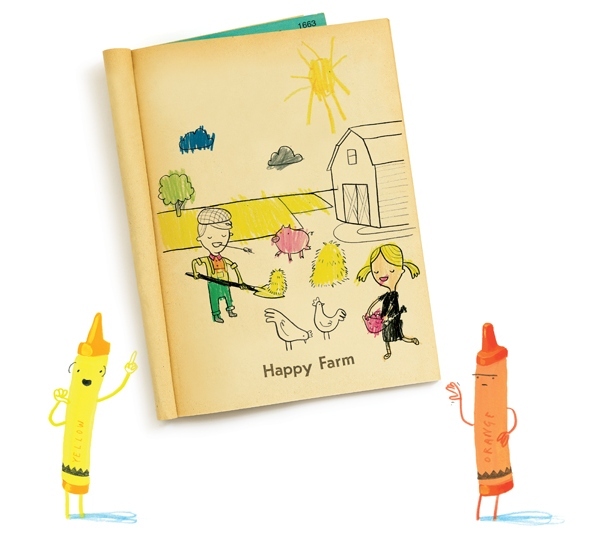 The standouts are those special books that are demanded at story-time repeatedly, have illustrations that enchant or are simply so funny that my kids laugh at the same bits over and over again. So let’s count them down. 10. 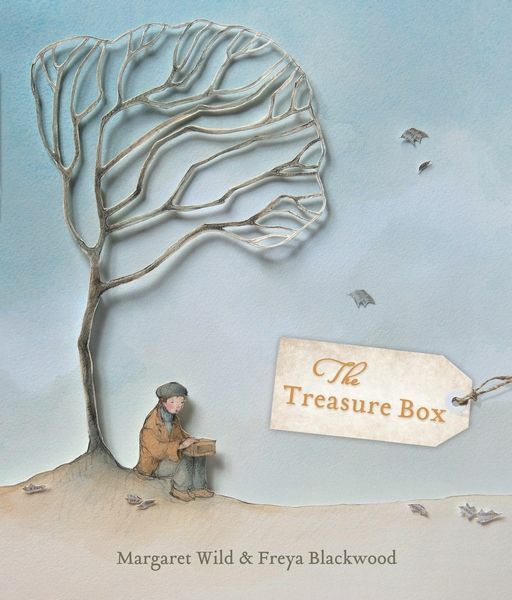 The Treasure Box by Margaret Wild and Freya Blackwood – wonderful, haunting, memorable. 9. 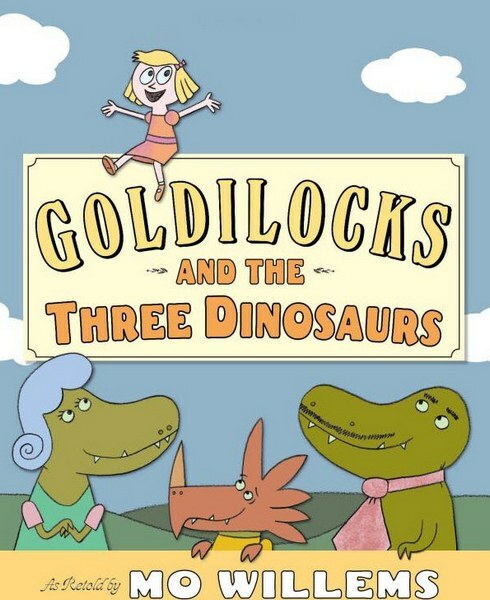 Goldilocks and the Three Dinosaurs by Mo Willems – a refashioned fairytale told with signature Willems wit. 8. Maude: The Not-So-Noticeable Shrimpton by Lauren Child – it’s a little bit dark but in a very good way. 7. 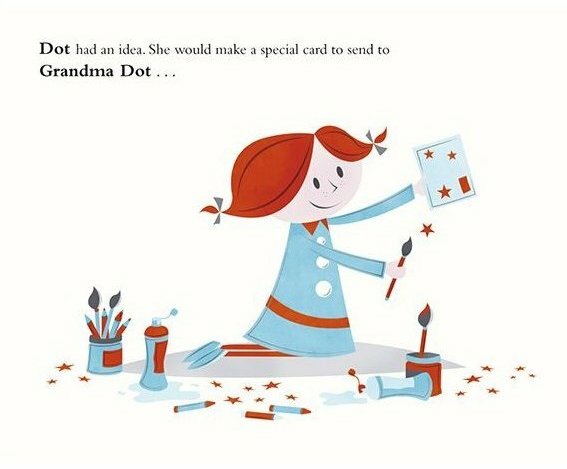 Dot to Dot by Malcolm Cossons and Neil Stevens – sensational illustrations accompany a story about a little girl and her grandma, who lives on the other side of the world. 6. 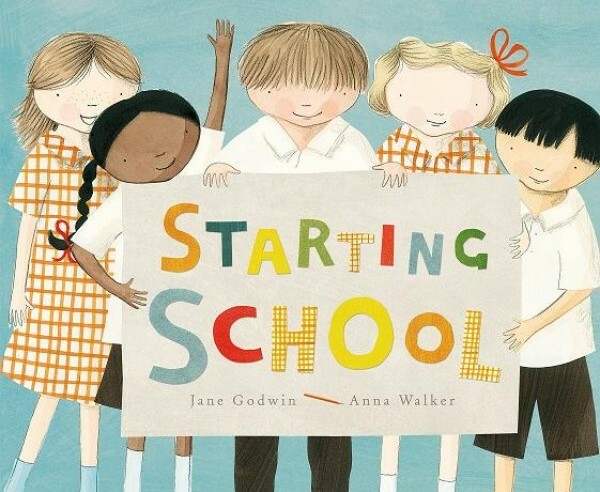 Starting School by Jane Godwin and Anna Walker – sweet, sensitive and perfect for all children who are beginning school in the new year. 5. 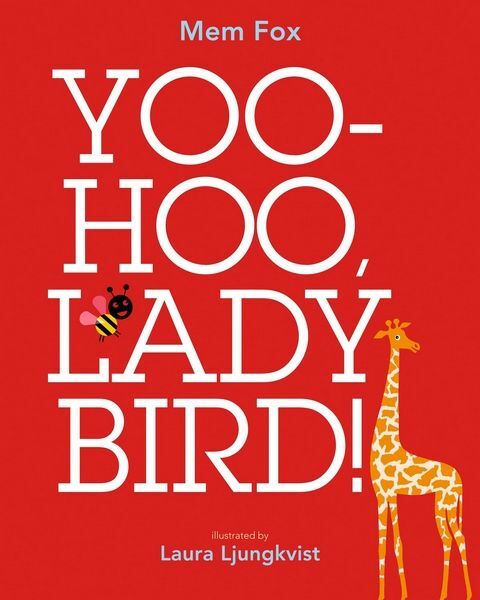 Yoo-Hoo, Ladybird by Mem Fox and Laura Ljunkvist – a visual treat for the youngest of readers. 4. 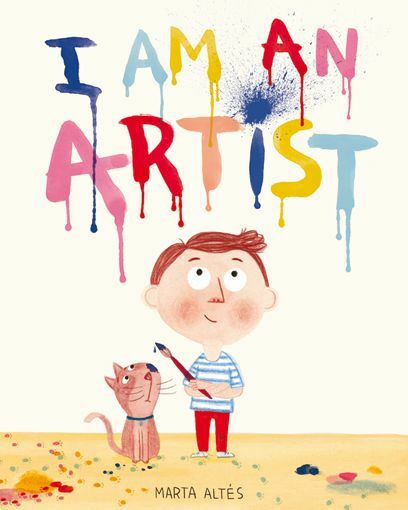 I Am an Artist by Marta Altes – if there was an award for the ‘best story ending of the year’, I Am an Artist would win – it’s terrific! 2. 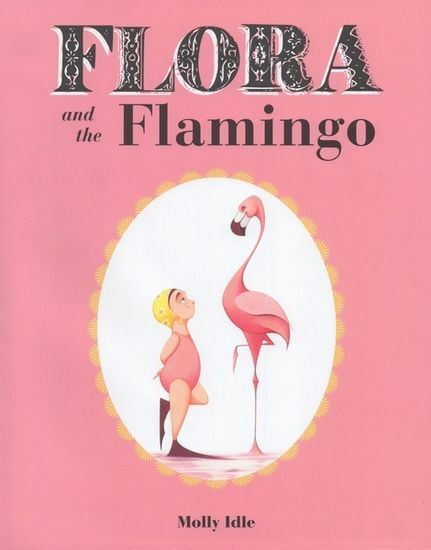 Flora and the Flamingo by Molly Idle – Flora is my favourite character of 2013. 1. 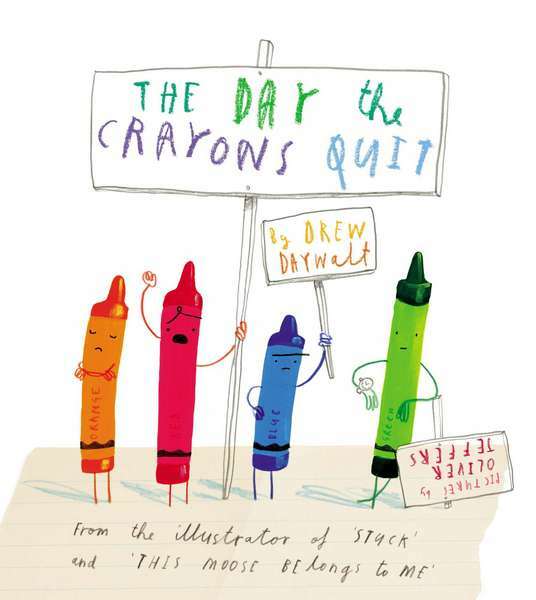 The Day the Crayons Quit by Drew Daywalt and illustrated by Oliver Jeffers – I’m still laughing about the beige crayon and I’m yet to see a kid get excited about colouring wheat.